Our newest recliner is a modern classic. 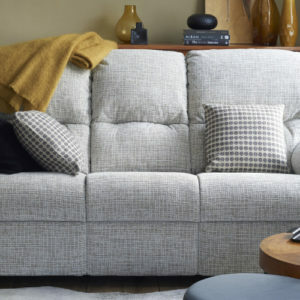 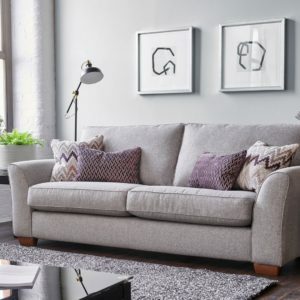 The Esprit sofas are roomy yet sleek and snug. 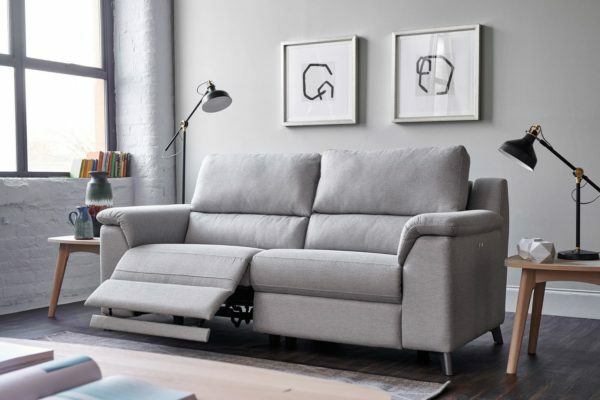 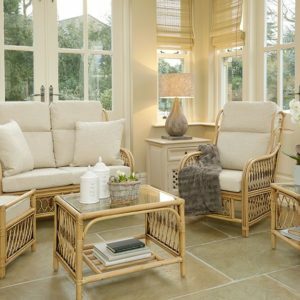 Offered in a range of textiles and different recliner options to guarantee comfort.